This particular kit includes the rope grab fall arrester, automatic/manual, open body, a 44.5mm x 30.5cm web lanyard and 19mm snaphook. The SureGrab Rope Grab and Lifeline Kit are used to temporarily provide fall protection on ladders or when climbing vertical structures. As part of MSA’s range of fall arrest equipment, it can also be used to provide a secondary lifeline for suspended positioning systems used by building/structure inspectors, window cleaners and maintenance personnel. The SureGrab device also moves freely up or down an approved 16mm diameter lifeline. A camming lever is activated arresting a fall whenever sudden downward movement occurs. 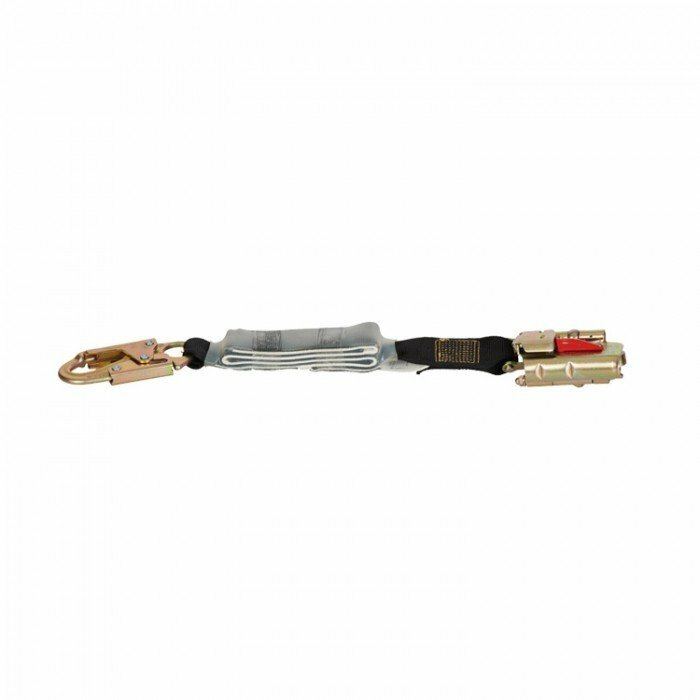 The kit can be installed or removed from the lifeline at any point along its length.